Information contained in this website is for information purposes only. It does not constitute legal or professional advice. Use of the website indicates compliance with these terms. We accept no responsibility for any loss or harm arising from acts or omissions made in reliance on the contents of this site. We do not accept liability for losses arising from reliance on sites to which this site links, or sites which link to this site. Such links are provided for information purposes only and the content of external sites is not endorsed by RVS Solicitors. Information provided in the blog/latest news section of the site is provided for information purposes only. Unless specifically stated, inclusion in our news section does not imply affiliation between RVS Solicitors and the companies, individuals or bodies mentioned. 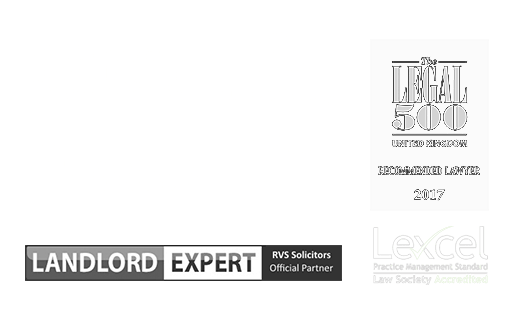 The content of this site including the logo and layout are copyright of RVS Solicitors. None of the content herein may be used for commercial exploitation. RVS Solicitors reserve the right to change the content of the site without notice.